Apple seems to have taken the challenge from Android P which has simply revamped the way Android works, feels and responds to a whole new level. 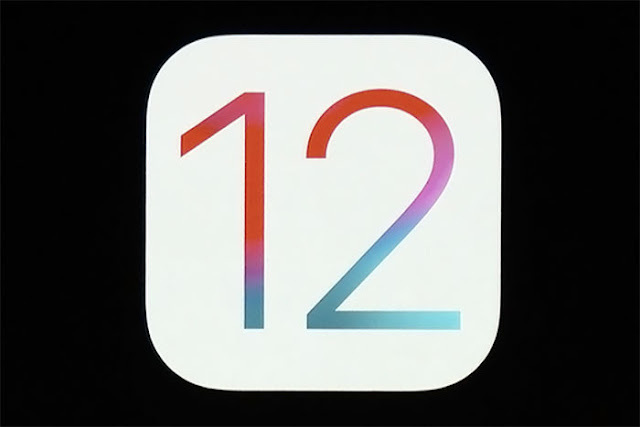 iOS 12 is an apt answer for the millions of the Apple who were looking for something drastic on the similar lines. iOS 12 is filled with huge amount of new features which makes iOS exciting once again. iOS12 brings highly personalised animoji to the smarter Siri which is capable to do a large number of tasks on the go. Animoji is just too old for Apple and with iOS 12 Apple has brought the whole new memoji. Memoji are nothing more than the virtual avatar of the users and herein Apple allows users to tinker with the skin tone, age and facial features to make the memojis more personal. This can be found in the iMessage alongside the usual animoji. Users will also get a chanceto superimpose their Mmeoji right on the top of their real image in the FaceTime call. iOS 12 will allows users to create their very own commands to get more done with Siri. With this new feature users will be able to get more tasks done simultaneously by Siri without specifically asking for it. For example while going for a bike ride simply askingSiri to go for a bike ride will give it a signal to showcase results related to weather, map direction and even set up a reminder for carrying along the helmet. Users can create custom phrase by going to the Siri&Search section present within the Settings to come up with new exciting sets of shortcuts. We can’t live without the constant flow of the notifications on our mobile devices. Apple has made the notification management on the iOS 12 much smarter and better integrated than ever before. In iOS 12 users will get the notification grouped together by their type rather than being single long stream like before. Apple has simple taken the page from the Android counterpart to come up with this newer notification management. Apple has also added a new option called "Manage" which will allow users to have better control over the notifications. Users get a "quiet" option, which will simply ensure that no notification makes it way to the lock screen at all. Rather users will find the notification present in the notification center or in the form of the badge placed on the app icon. If you wish to know how much time is being spent on any particular app then Screen Timeis for you. Going to the Setting in iOS 12 users will find the new “Screen Time" feature which gives a breakdown of the time spent on the phone based on the app usage. This is very much like the Digital Health which made its debut with the Android P.